I frequently see numerous posts on Facebook that ask group members, “What are your activities/goals for a particular age group (e.g., preschool, middle school, high school, etc.) or a particular disorder (e.g., Down Syndrome)? 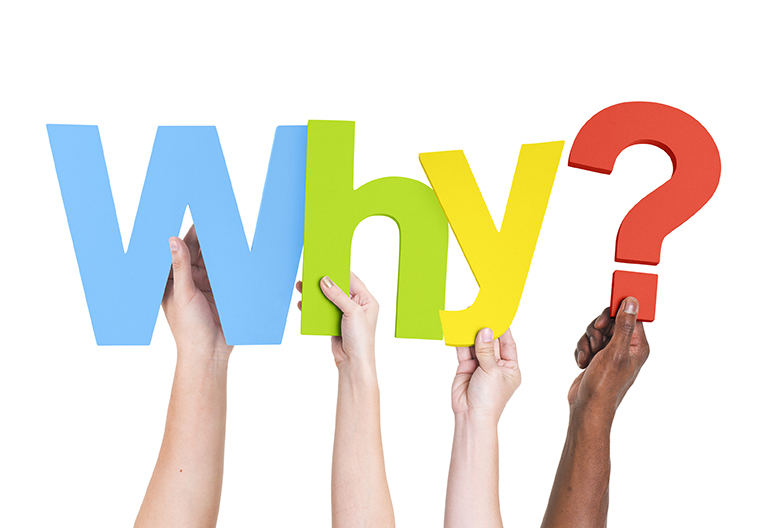 After seeing these posts appear over and over again in a variety of groups, I decided to write my own post on this topic, explaining why asking such broad questions will not result in optimal therapeutic interventions for the clients in question. Firstly, while it’s highly desirable to select a thematic activity to address a variety of treatment objectives, it’s important to make sure that the goal selection takes primacy in this process and the choice of the activity does not inform goal selection. To illustrate, one recommendation seen frequently around this time of year is to download “Thanksgiving ‘Following Directions’ Activity” from TPT and utilize it with students of various ages. The problem with this recommendation is that ‘following directions’ activities possess very significant limitations and do not functionally transfer/generalize towards academic or social gains. In contrast, keeping the particular students’ goals in mind, the clinicians can ask for Thanksgiving book recommendations with a particular emphasis (e.g., social themes, character education, verbal reasoning, speech sounds, etc.) to functionally address the students’ goals during the treatment sessions in a fun, evidenced-based and thematic way. Furthermore, it is very important to understand that there is a significant heterogeneity of symptoms as pertaining to the manifestations of language and literacy deficits in children of various ages. As such, while many children with language and literacy impairments will have some broad common difficulties (e.g., poor comprehension of metalinguistic and metacognitive language, abstract text, etc. ), most of them will require a great deal of fine-tuning with respect to goal selection in order to optimize intervention outcomes. Let’s address one common response on social media as pertaining to goal formulation for preschool children. One common response is, “I recommend phonological/phonemic awareness goals” for that age group. However, let’s analyze this response in-depth in order to determine its suitability for the children in question. Phonological awareness is a broad skill, or an umbrella term, which involves identification and manipulation of words, syllables, as well as onsets (initial consonants/consonant blends) and rimes (vowels and final consonants). 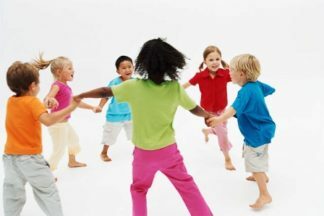 Examples of the above activities include recognition and production of rhymes, clapping/tapping/counting syllables in words, recognizing words which start with similar sounds, etc. Phonological awareness at times confused with: phonemic awareness a subset of skills which involve manipulation (isolation, segmentation, blending, replacing, etc.) of phonemes (sounds) in syllables and words. In other words, neither phonological nor phonemic awareness are isolated skills. Both involve a hierarchy of complexity, from simple to a more difficult progression of tasks. As such, a general recommendation to address either one does not take into consideration the fact that while preschool children may have deficits in both areas, without a comprehensive assessment of both areas, the treating clinician does not know where in a hierarchy the children are developmentally and which skills need to be addressed. For example, the treating clinician may begin with addressing the production of rhyming words, without knowing that the children may have already mastered that stage. Conversely, without additional information, the clinician may not know that the children are not even at a rhyme recognition stage yet, and as a result are unable to master the rhyme production stage, due to skill deficits. Now let us move on to another broad recommendation as the response to, “What goals do you address in middle school?” Again, numerous responders will produce suggestions to address social communication. However, social communication is also a broad umbrella term which encompasses numerous goals pertaining to pragmatics, social cognition, social awareness, etc. Furthermore, a number of researchers in this area had explicitly pointed out that interventions should focus on a specific skill deficit rather than prescribing a general social skills program for all students, which may not address their individual areas of difficulty (Gresham et al., 2000). So yes, the simple answer is that certain types of goals will definitely be beneficial for a certain type of students. However, without thorough assessments of deficit areas, the clinicians will not know for certain whether the goals they are addressing are truly appropriate for particular students in question. On this note, let me switch gears and make some recommendations which may be helpful for the purpose of creating more efficient and effective treatment practices. As mentioned previously, the first step to goal determination is some form of an assessment. Now, remember, the assessment doesn’t have to be standardized or even complete. If you feel that your students can benefit significantly in a particular area of functioning be it phonemic awareness, decoding, morphological awareness, interpretation of ambiguous language, etc., the first step is to probe deeper their abilities in that particular area. It can be done on an informal basis in the context of therapy sessions. Furthermore, it could also be administered informally to the students in a small group setting in order to determine the starting point of therapy. 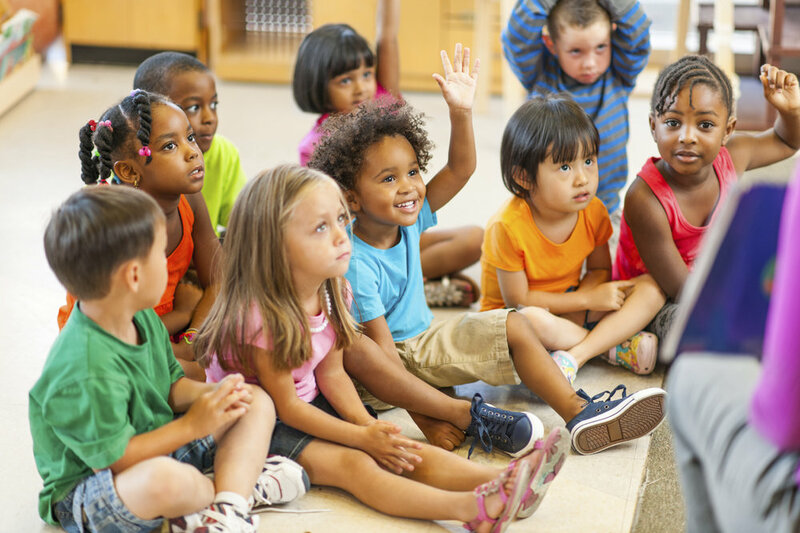 Such an assessment should yield an extensive amount of information regarding the student’s strengths and needs as well as determine the starting point of therapy or even if therapy in a certain area of functioning is even warranted. Let’s illustrate via the following example. You are working with a group of 5-grade students and you are noticing that their reading abilities are significantly below grade level. You wish to implement a literacy intervention in your therapy sessions (which is greatly commendable) and you decide to provide phonemic awareness intervention to these kids because they reading abilities appear to be really quite low. You begin your intervention and administer it for a period of six weeks. They do incredibly well during that time period with their tasks and you feel incredibly hopeful that what you did will significantly improve their reading abilities. However, at the end of that six-week period, you are dismayed to find out that none of their teachers have noticed any tangible difference in the reading abilities. You are confused. You did everything by the book. Or did you? Your students were actually reading above the second grade level as a result of which you didn’t have to target their phonemic abilities (Hogan, Catts, & Little, 2005) and instead targeting their decoding abilities would have been far more beneficial with respect to goal functionality. “What steps can I take to determine that the goals I am targeting ______are functional for the students in question given the following _______? Finally, incorporating relevant literacy tasks into language-based treatment sessions for all students is one way to maximize the impact of intervention targets, decrease time spent in therapy, as well as optimize treatment outcomes. For more information regarding FREE EBP assessment and treatment materials pertaining to speech language pathology, visit SLPs for Evidence-Based Practice group on Facebook. Gresham, F. M., MacMillan, D., Beebe-Frankenberger, M. E. & Bocian, K. M. (2000). Treatment integrity in learning disabilities intervention research: Do we really know how treatments are implemented? Learning Disabilities Research and Practice, 15, 198-205. Hogan, T.P., Catts, H., & Little, T. (2005). The relationship between phonological awareness and reading: Implications for the assessment of phonological awareness. Language, Speech, and Hearing Services in the Schools, 36, 285-293. Kilpatrick, D. A. (2012). Phonological segmentation assessment is not enough: A comparison of three phonological awareness tests with first and second graders. Canadian Journal of School Psychology, 27(2), 150-165. Kilpatrick, D. A. (2012). Not all phonological awareness tests are created equal: Considering the practical validity of phonological manipulation vs. segmentation. Communiqué: Newspaper of the National Association of School Psychologists, 40(6), 31-33. Well said. This was spot on.